The earliest known demo of David Bowie, made in 1963, was auctioned by Omega Auctions, which will take place in September in Newton-le-Willows, Merseyside County. It is expected that the record will sell at least 10,000 pounds sterling. This is reported by The Guardian. Recorded by Bowie, who was 16 years old at the time, performs "I Never Dreamed" with her first band The Konrads. The recording was made for the recording of Decca, which in the end did not collaborate with the band. The record was found by former member The Konrads David Headfield. The musician found him in a breadbasket that belonged to his grandfather and was kept in the attic. According to Headfield, this is the only demo of The Konrads with Bowie's solo vocals. At that time, Decca made another demo, but on her singer was Roger Ferris, and Bowie was a back-singer. In addition to Heathfield's recording, he also found other materials related to The Konrads. David Bowie was part of The Konrads in 1962-1963. There is no official audio recording of this period. On the beach, the world's first monument to musician David Bowie defiled the vandal in two days after the installation. 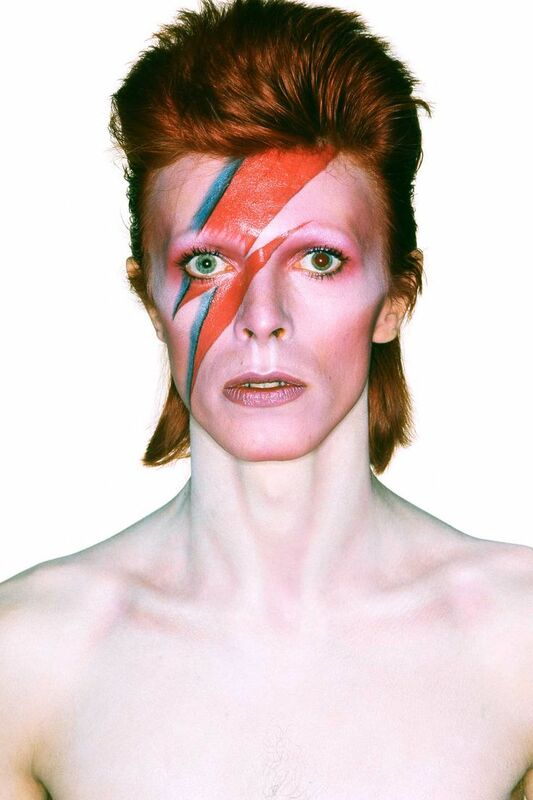 David Bowie was born on January 8, 1947 in London. He began his musical career in the late 60's, becoming one of the pioneers of the British glam-rock. Altogether, during his career, Bowie released 25 full-length albums, with over 130 million copies sold. British musician died of cancer , aged 69, January 11, 2016. Bodies of three infants found in shed.